Most of these changes need very little time. It ranges from 3 minutes to 1/2 an hour daily. Some don’t even require you to do anything. Rather they need you to stop doing some things. 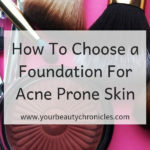 When you have acne you probably use a lot of products to try and heal it. These products generally tend to be harsh. They tend to dry out your skin and make it irritated and sensitive. Your skin gets overloaded with trying to cope with everything you throw at it. It responds by getting flaky, itchy, red and generally looking dull. Everything you don’t want. So stop the products for this week. Give yourself a break from it all. Your skin will do much better without them all. 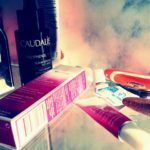 Scared that your skin will break out more if you don’t use them? Think about it, if you have keep using them everyday so that you don’t break out, they probably aren’t doing a great job. Keep your moisturiser and your cleanser if you want, but stop the benzoyl peroxide and the other acne medications. 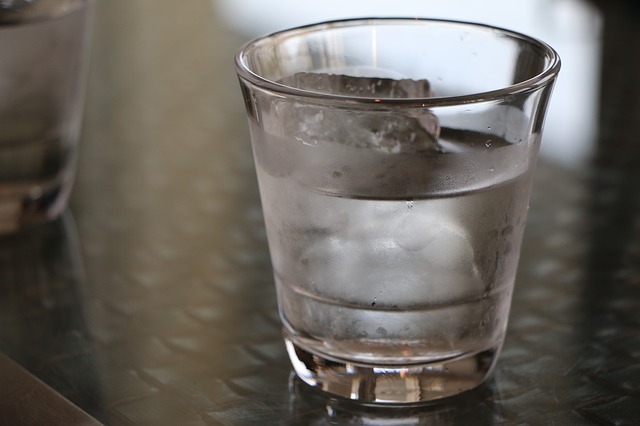 You should be drinking water as soon as you get up. 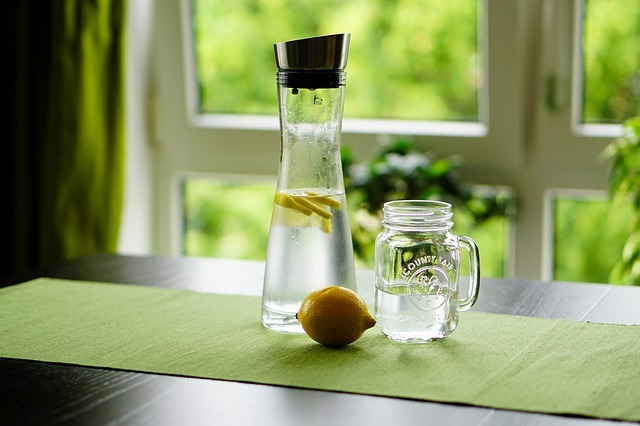 Give yourself a boost of Vitamin C by squeezing the juice of any citrus fruit into your water. Lemon, orange, grapefruit, tangerine anything you like. It’s not hard, it’s not difficult. Take it to the next level by squeezing the lemon juice into a cup of freshly brewed green tea. 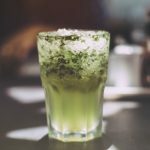 Read this article on how green tea helps with acne. Vitamin C is an antioxidant and helps maintain the health of your skin. 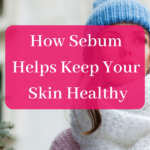 It also helps your skin look less red and blotchy. The added benefit is that it helps your acne heal. Vitamin C is also helps keep your skin looking young. That is, it fights the sign of ageing. Studies have shown that people who have acne have high levels of inflammation and low antioxidant levels. 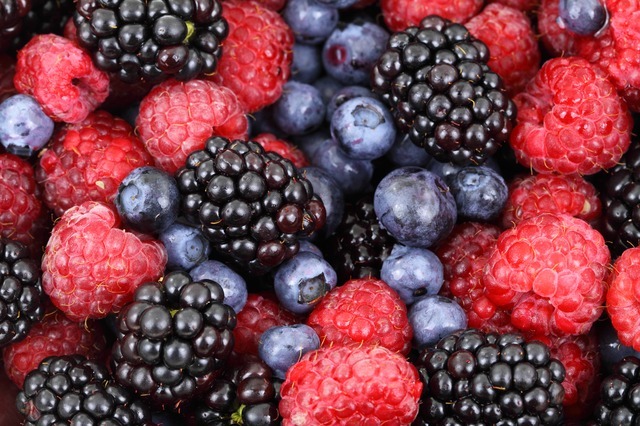 Antioxidants are what you eat so that your skin fights free radicals. Free radicals harm your skin. They cause premature ageing, make your skin weak and more prone to acne. Antioxidants help your skin fight damage caused by the environment, pollution and basically the stress of everyday life. 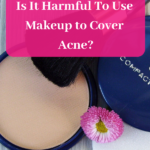 You really can’t avoid pollution or things in the environment that may cause damage to your skin. But you can make your skin strong so that no matter what it is exposed to, it always takes care of itself and comes out on top. You do this by giving your body an antioxidant boost. These antioxidants are available in plenty in natural foods. Coloured fruits and vegetables are high in antioxidants. The more the colour, the more antioxidants the food has. Carrots, berries, spinach, papaya, peppers, pumpkin and all coloured foods have them. So add a serving of coloured fruits or vegetables to any meal to up your antioxidant levels. Fruit with breakfast, a salad for lunch and stir fry for dinner. It’s really easy to add them to your diet. 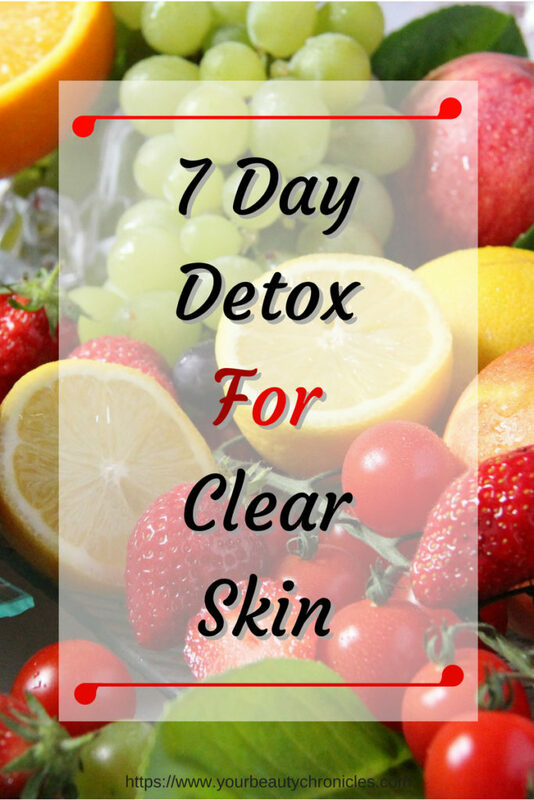 To get your acne to heal you need to up your antioxidant levels. But you also need to cut down on the inflammation in your body. You do this by cutting out processed foods from your diet. 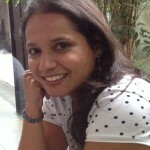 So get rid of all sugary foods, sugary drinks, packaged foods and deep fried foods. They do nothing for your body and skin. 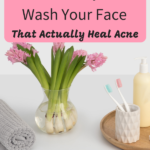 In fact they may actively be the cause of your acne. You’ll feel and look so much better once you do this. Once the junk food is out, the inflammation levels in your body will start to go down. 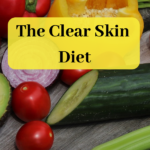 If you are making sure your diet has enough antioxidants, the normal balance of high antioxidants and low inflammation levels will be restored and your acne will start to heal. However this does not mean that you can never eat junk food again. Just save it for weekends. Water helps keep your skin hydrated, moist and supple. Hydrated skin looks plumped up and the pores less prominent. When your skin is dehydrated, it is more likely to crack and let in particles that may causes blemishes and irritate your skin. Dehydrated skin is also more likely to be oily. More oil means more acne. Water decreases the concentration of oil in your skin making it less likely to break out. So drink up. Make sure you drink at least 2 litres of water everyday. While you sleep your skin renews itself, your body uses this time to repair itself. 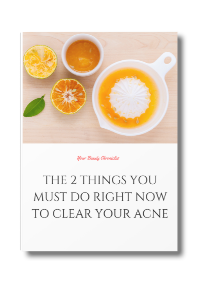 And want your acne to heal faster? Sleep more. You need at least 8 hours of sleep every night for your skin to look good. Lack of sleep will made your skin look dull, tired and lifeless. Lack of sleep also worsens existing skin conditions like acne. Less sleep also increases stress hormones in your body. These stress hormones also increase the severity of acne. So less sleep equals more acne. Today with smart phones it is very easy to get caught up in social media and stay awake into the wee hours of the morning. There is always someone somewhere ready to talk. Or some pictures you need to look at! Put the phone down at 10:00 PM ad start getting ready to sleep. Get your blood flowing with a brisk walk. Put on a pair of your most comfortable shoes and go for a walk. It does not have to be long. 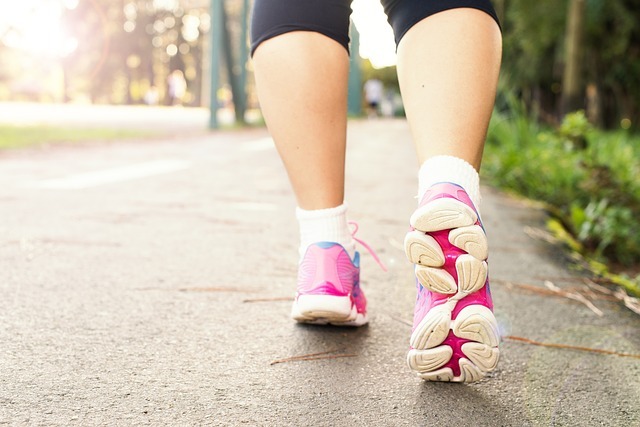 Even a 15 minute brisk walk can do wonders for your body and your skin. Make sure your skin is clean before you go out though. 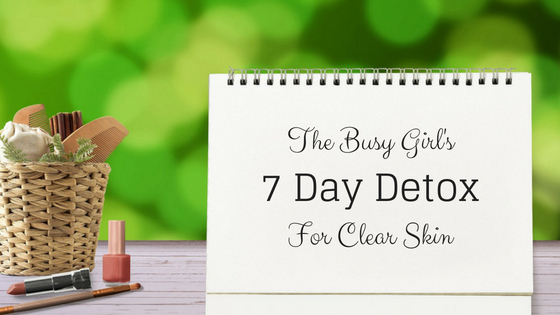 The exercise will open your pores and you do not want them blocked with makeup or dirt. Exercise will also increase blood supply to your face. More blood means more oxygen. 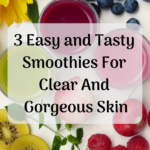 This will help your skin clear and bring a glow to your face. I hope you incorporate some of these changes into your everyday life. I know that they will do nothing but good for you. Otherwise I would not have put them out here. I have tried all these when trying to clear my skin and I know they work. So let me know how it works out for you. Comment below and tell me.